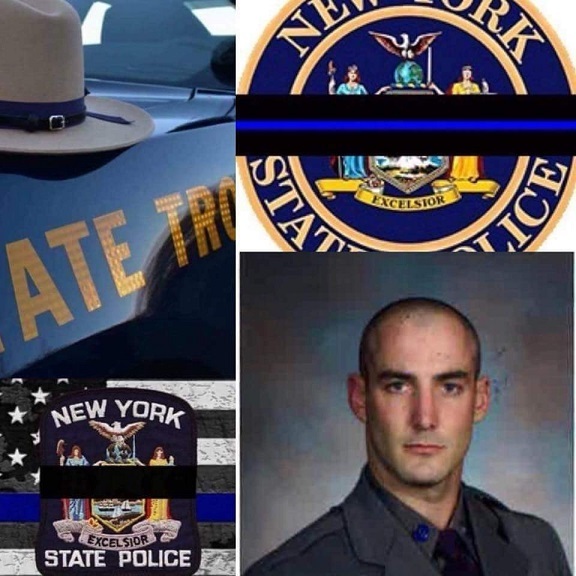 Our sincerest Condolences and Prayers to the New York State Police. On behalf of the members of the Maybrook Engine Company No. 1, We would like to send our sincere Condolences to Trooper Nicholas F. Clark’s family, friends and to his New York State Police family. Trooper Clark had fallen in the line of duty while serving his community and New York State during a call of a suicidal subject barricaded in a residents in the Town of Erwin. He will never be forgotten of his duty, sacrifice and dedication so that others may be protected in the time of need. It definitely hits home as within our own response district we have NYSP Troop F Montgomery in which we work closely hand in hand with the brothers and sisters of Troop F.
Pay attention to your kids this summer when you are out at the beach, it can take a split second for your kid to become distressed in water. Video of procession of Hudson Valley Honor Flight. Mutual aid companies from Battalion 2 to support our Veterans of their Hudson Valley Honor Flight Mission #22 Send off from Montgomery Shoprite to Stewart International Airport. Walden, Montgomery, Bullville, Coldenham and Orange County Deputy Coordinator 36-12 also partake to support the veterans. Montgomery and Walden's Truck's hung the American Flag.